Frustrated residents of the Maday Island off the Arakan State’s district of Kyaukpyu are complaining that they have not been provided with the round-the-clock electricity service that was promised them last year. The island is the Shwe oil and gas pipeline’s gateway to China, and Kyaukpyu authorities promised that the islanders would receive 24-hour power once the pipelines went into operation in July, according to Rakhine Social Network, a civil society group. It said the residents were promised the service with no installation fee. But power is only available four hours per day and households are being asked to pay a fee equivalent to $100 to $200 for meter box installation, according to Tun Kyi of the RSN. The RSN claims it has spoken with the government administrator of the Kyaukpyu district and has asked for a tripartite meeting with CNPC, the Chinese government-owned firm that led the development of the trans-Burma pipeline project. The RSN leader said the district administrator promised to arrange a meeting, but they have received no word about the meeting after six weeks of waiting. Wong Aung, coordinator of Thailand’s Shwe Gas Project which had originally opposed the pipeline, confirmed that Maday locals mostly do not have power. According to him, Maday residents have attempted several times to hold forums with the proper authorities but there are always excuses instead of answers. 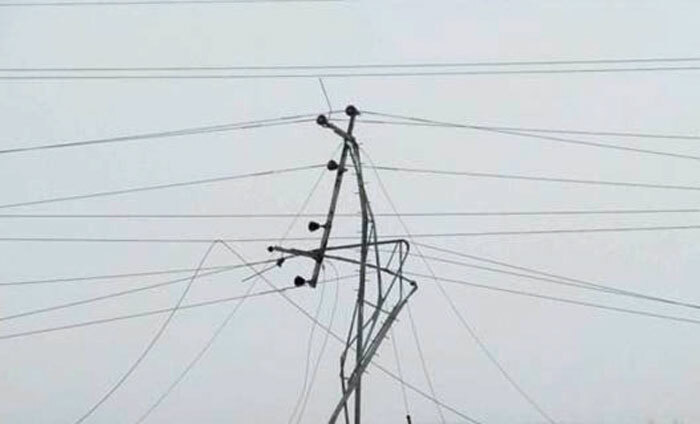 Most recently, the excuse was that there were technical problems with installing the power lines. He noted, however, that tens of thousands living in Kyaukpyu have received the 24-hour power they were promised with only minor initial difficulties.